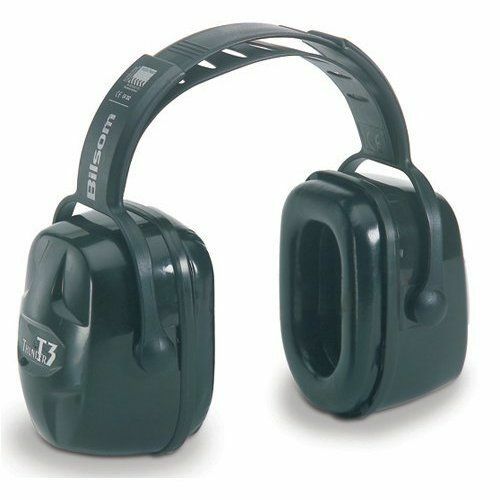 Protect yourself, with the ECHO Ear Protectors. 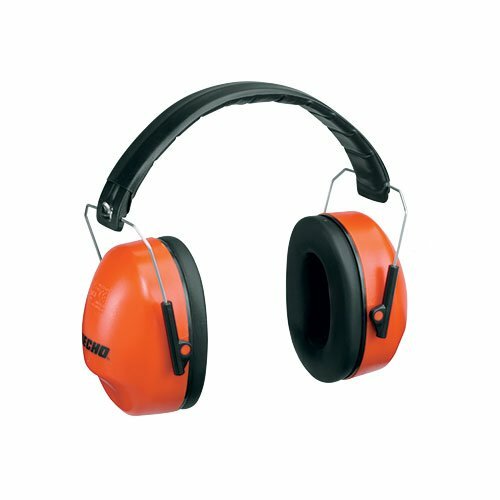 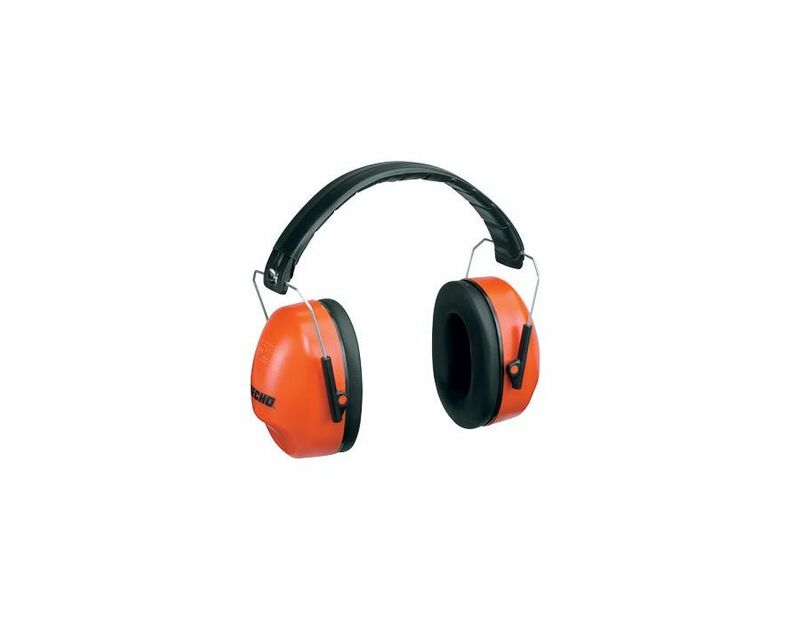 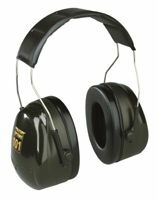 These protectors have a noice reduction raiting of 29dB. 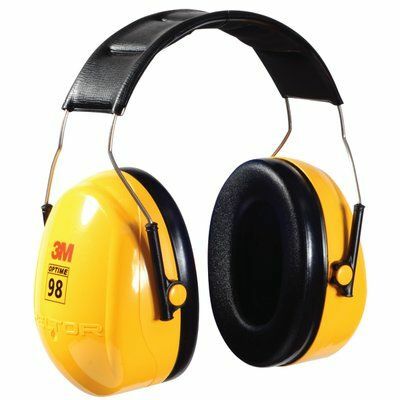 Meets safety standards. 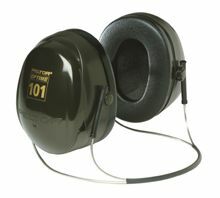 Find the ECHO Ear Protectors at Kooy Brothers Equipment Ltd. located at 1919 Wilson Avenue, Toronto, ON.